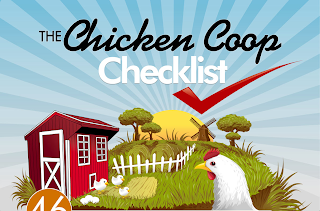 Many thanks to Jason Macek for sending us a link to the great chicken coop checklist infographic linked below. 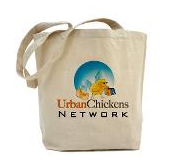 Building your own coop? If you follow the advice below, you'll never find yourself saying, "wish I'd built it that way the first time." I like the encouragement to use the deep litter method, and plenty of warnings about predator-proofing. Can you find anything missing from the list?